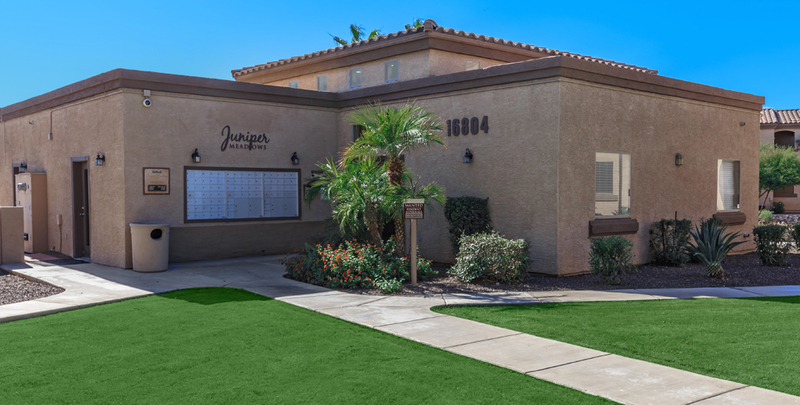 Juniper Meadows is a quiet, inviting community. 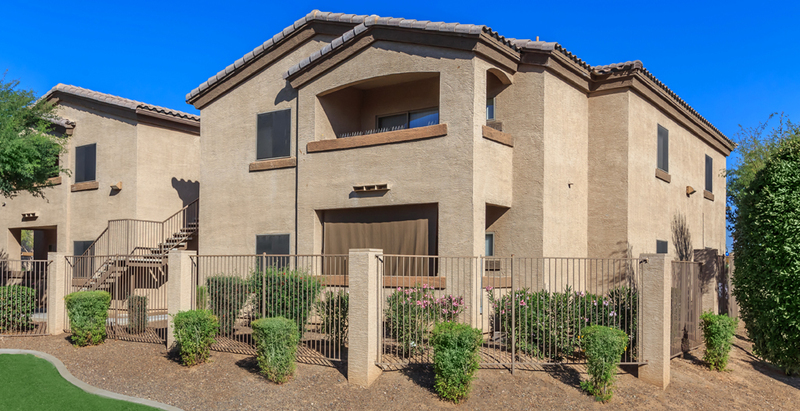 Our floor plan is a spacious 1065sqft Dual Master Suite layout, including full size washer and dryer in a walk-in spacious laundry room! 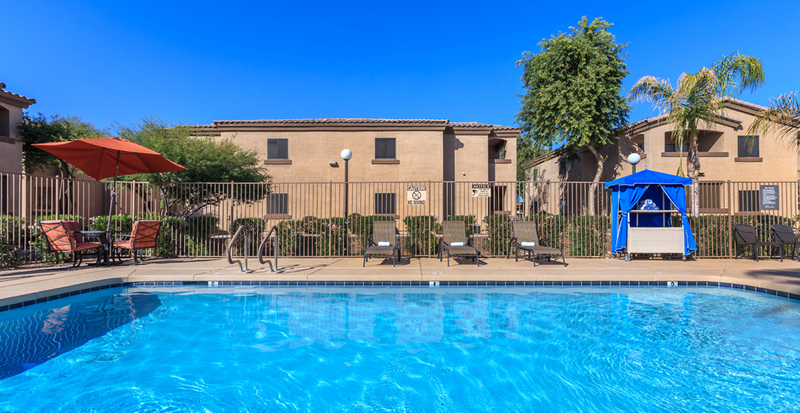 Both bedrooms have walk in closets, and large bathrooms. The oversize kitchen includes all appliances, extra counter space and cabinets, as well as a pantry and indoor storage. 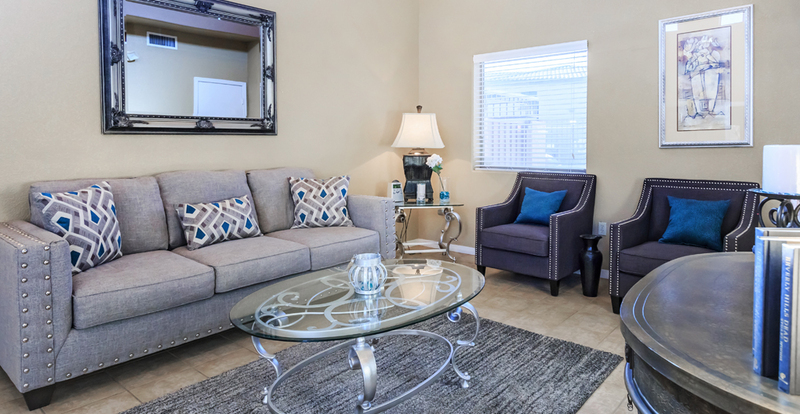 Lighted ceiling fans in both bedrooms and living room will cool you on our warm Arizona evenings. 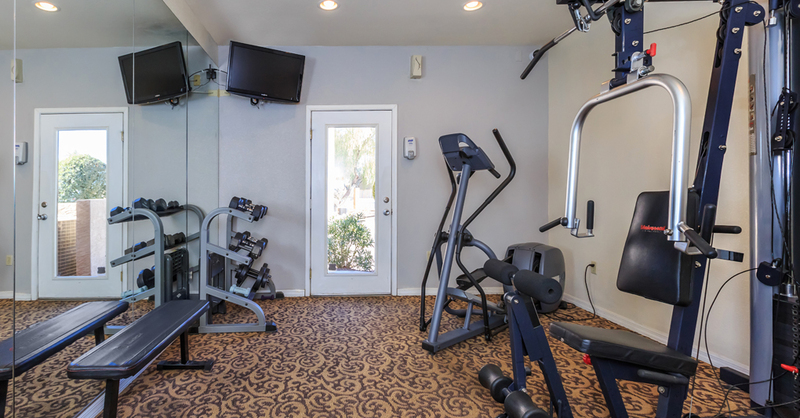 You can feel the relaxing exhale when you walk in the door! 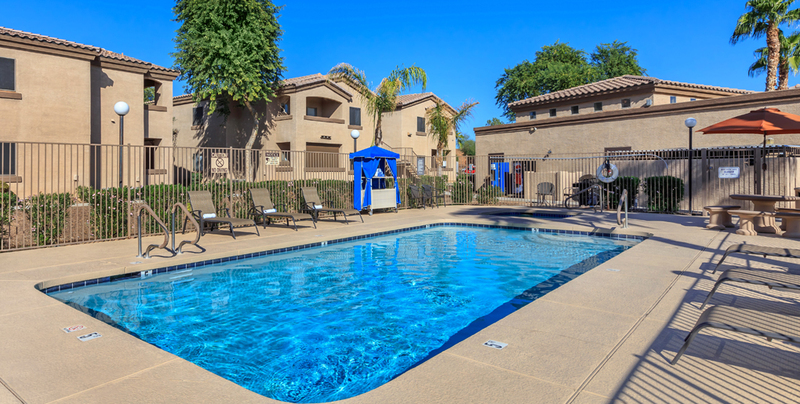 Our community offers 24 hour access to our sparkling pool, spa and fitness center. 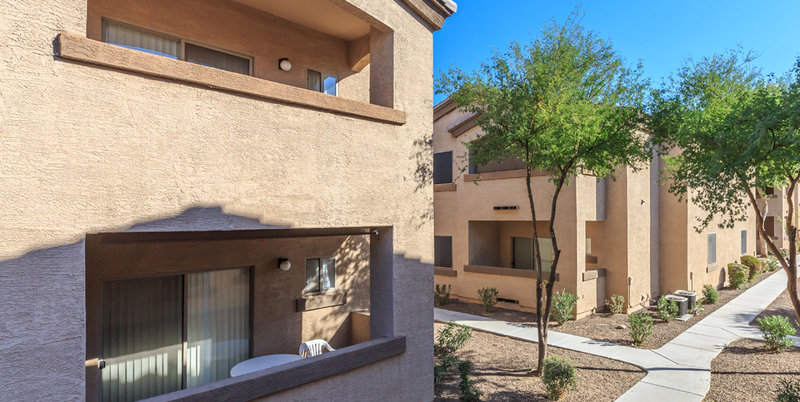 We are nestled South-East of 43rd Ave and Bell Rd, minutes from Arrowhead, Deer Valley shopping and minutes from major freeway access. 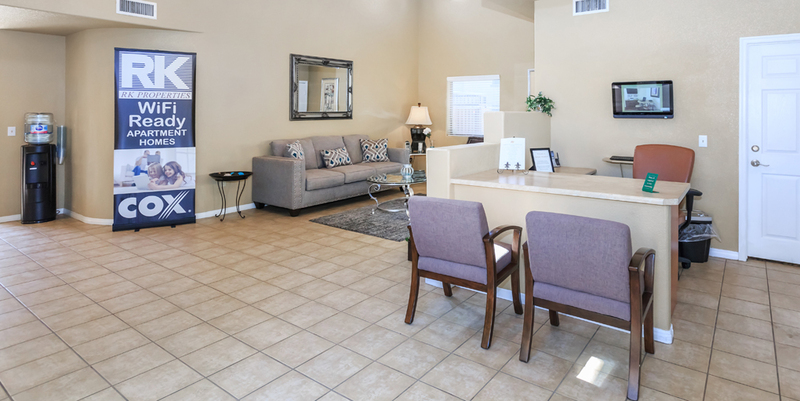 The clubhouse offers complimentary coffee/tea bar and wireless cyber with free WIFI. You will Love Life Here!